Business Intercom is a device which is used to improve the communication among people. Business intercom system installation NY makes your relations strong and you can easily interact with one other without haggling with wires or outdated systems.The intercom facility is very necessary in business because you can not shout and call your employee to handle over the work or give any instruction every time, nor can you call everyone on their personal numbers. The connections are easily available in the form of telephone lines, cell phones over a line or radio,intercom connections are used within the business building for being in touch with every department. Time saving: “Time is Money”, is known by all.Managers of the organization don’t want to waste time by calling an employee again and again to his cabin. 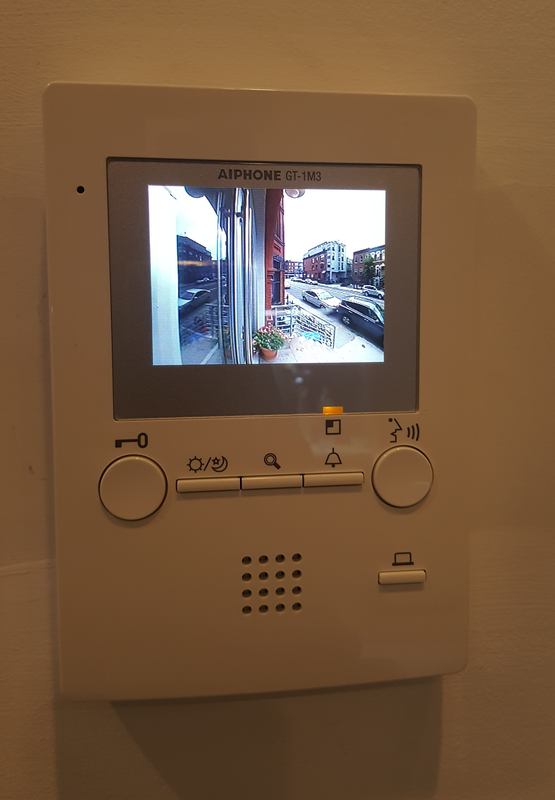 For saving time business intercom systems installation NY is done by the experts.You just have to run your fingers and make a call. You just have to bear the electricity charges which is caused by using business intercom systems. The system is connected with the network that helps in communicating with multiple people. Business enterprises saves a lot of money by using these intercom facility. Networking:when it comes to communicating making networks the verbal form of communication is very helpful. It gives a personal touch to the manager and employee and create understanding between them.The networking of the entire business becomes strong. 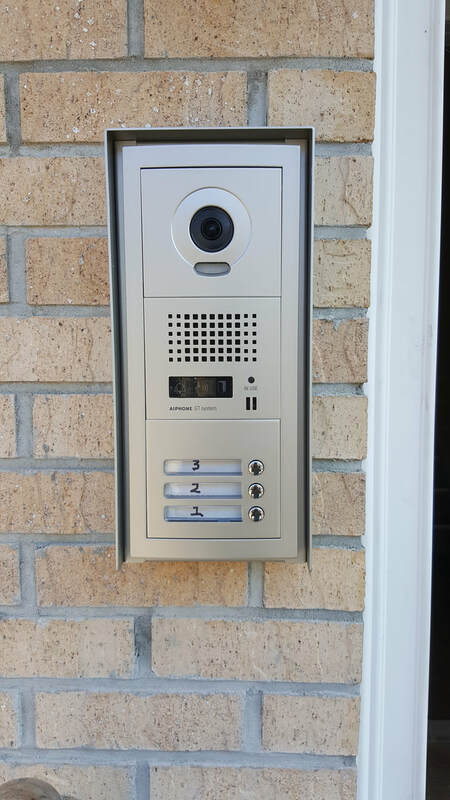 Business Intercom systems helps you in being with touch with any employee at any time. Communication barriers- in intercom systems,the communication barriers are given no chance to take place.Even the system is used to overcome such barriers. All the calls which are transferred from one department to another are important and done on the basis of formal communication. You cannot avoid any call as it may be important. Informative;it is one of the fastest means of communication done with the receiver.The feedback is given on the spot. The calls are always done to give information about something or the other. 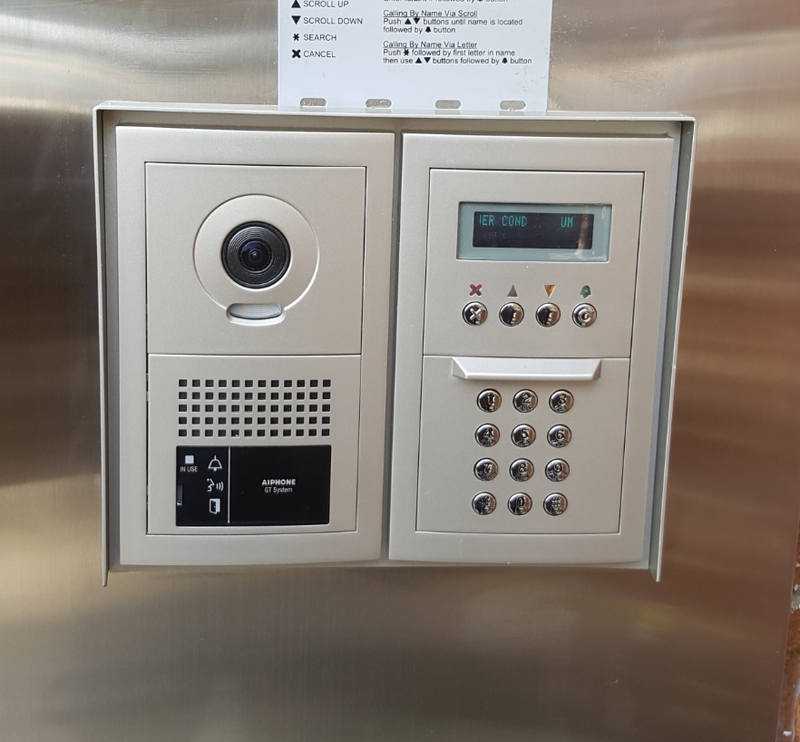 Intercom system can be used to give instructions and orders by the manager to the employees. Don't Know Which System Right For you? Contact Us Today and You will get Best Solution !